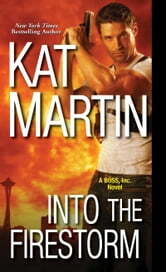 Excitement and adventure surround Luke Brodie and Emma Cassidy as they track down fugitive Rudy Vance. For Luke as a bounty hunter this is business and even though he normally refuses having a partner, he can't turn teaming up with fellow bounty hunter Emma down when he learns her very personal reasons for wanting to catch Rudy Vance. It has nothing to do with the intense attraction between the two of them....nope, nothing at all!! These are great characters and the story is very well done. It's a highly entertaining read and I would definitely recommend it. Drew me in from page one…I liked Emma “M” Cassidy and Luke Brodie. I felt that their strengths and characters were well matched and the way they grew together as a couple was interesting to watch. The fact that they were there for one another when out bounty hunting or when off the clock worked and as time passed I saw them more and more as a couple as they supported and cared for one another. The development of their characters, their back stories and their time together seeking out the bad guy all flowed easily and made me hope for the HEA that made the ending perfect for me. I love this author’s books and this one was exactly what I expected and hoped for. I am eager to read more in the series. Thank you to NetGalley and Kensington Books for the ARC. This is my honest review. 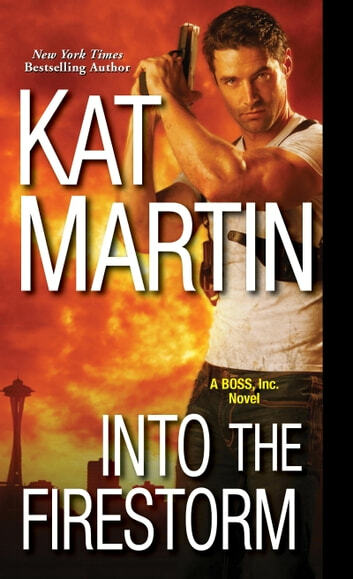 I have loved all of Kat Martins Books starting with Against the Wind which lead to me reading each book in the Against series which introduced more exciting men and women including the Brodie's. Luke and Emma are very different but in some ways but are both searching for something missing in their lives. They both believe in protecting family at any cost. I hope this isn't the last of the books involving the Brodie's.